Most Aftermarket products of this sort are big, clumpy in your face units. By contrast, ours is petite, laser cut form stainless steel, and polished to a luminescent shine. Award your Bug's engine less bulk and more character! 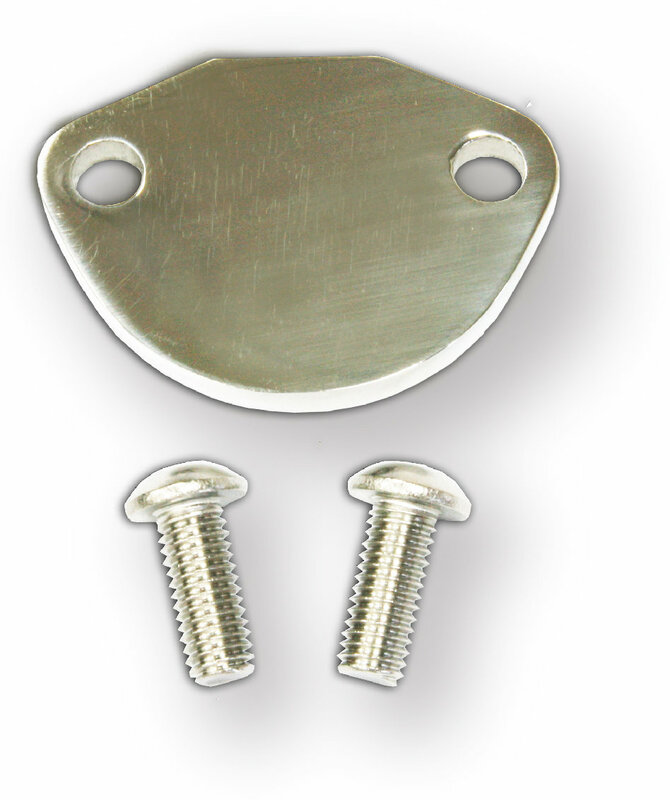 Includes polished stainless steel plate, gasket and bolts (2).